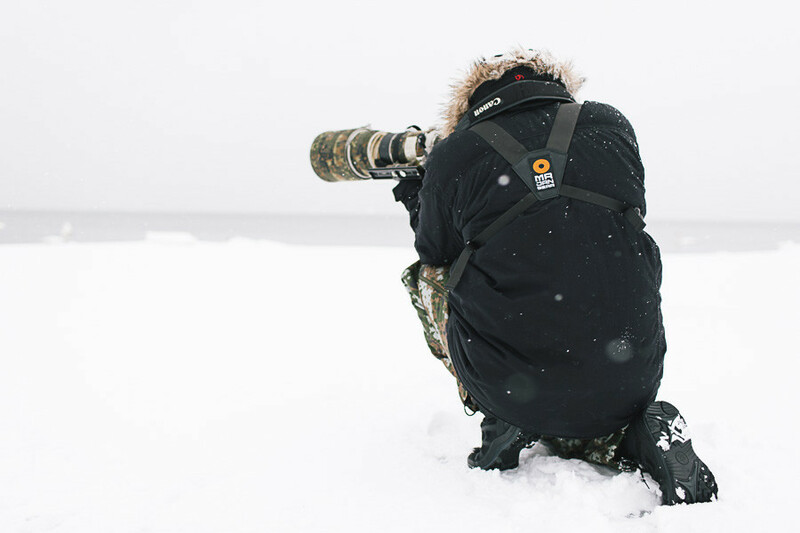 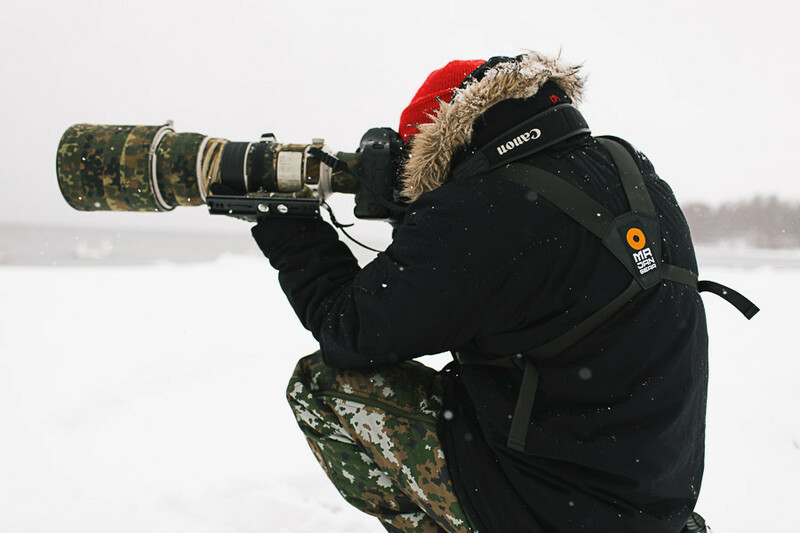 Carrying a heavy telephoto lense is tiring and takes a toll on your neck, shoulders and back as the whole weight rests on one strap. 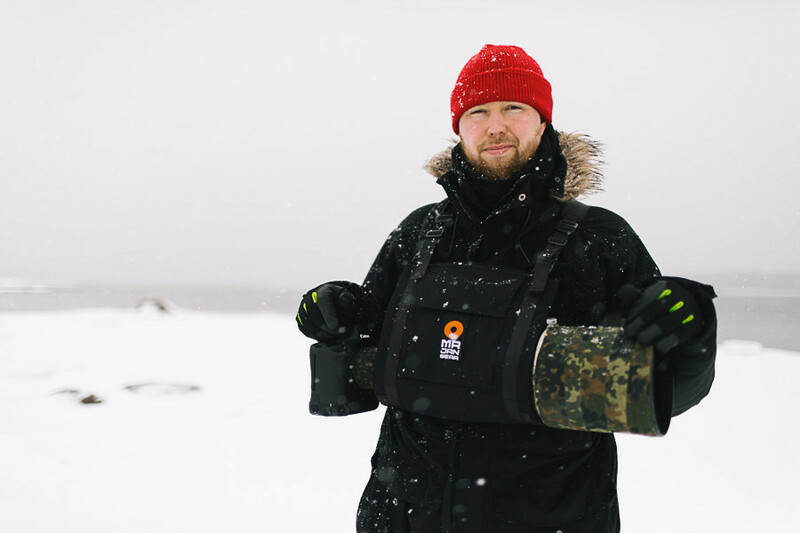 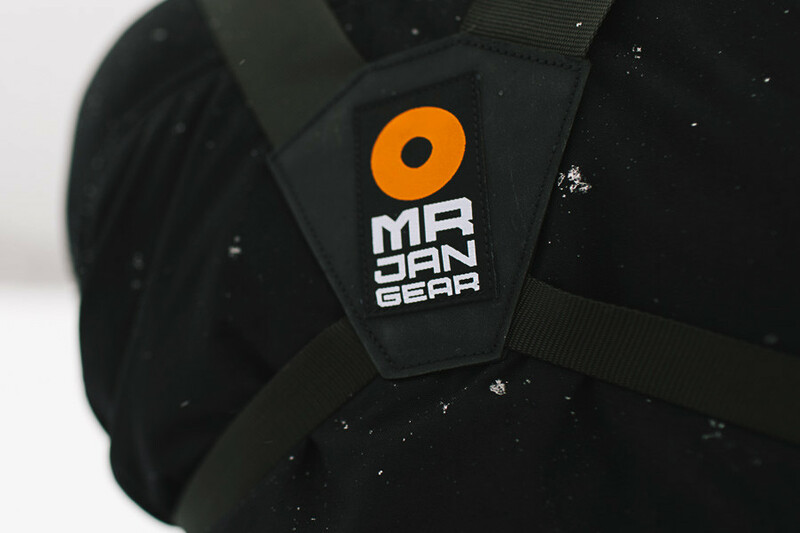 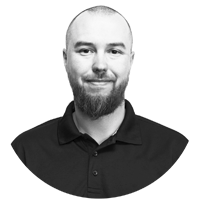 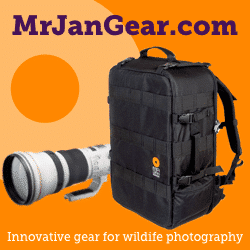 MrJan Gear offers a solution for distributing the weight on two straps and a back support piece, making it more like a harness and freeing both hands from supporting your gear. 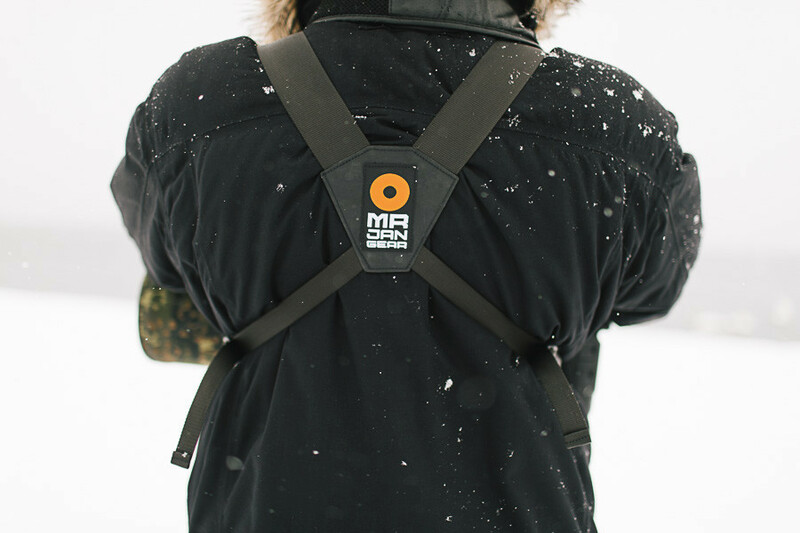 It also stops your gear from constantly swinging on your side and hitting your legs. 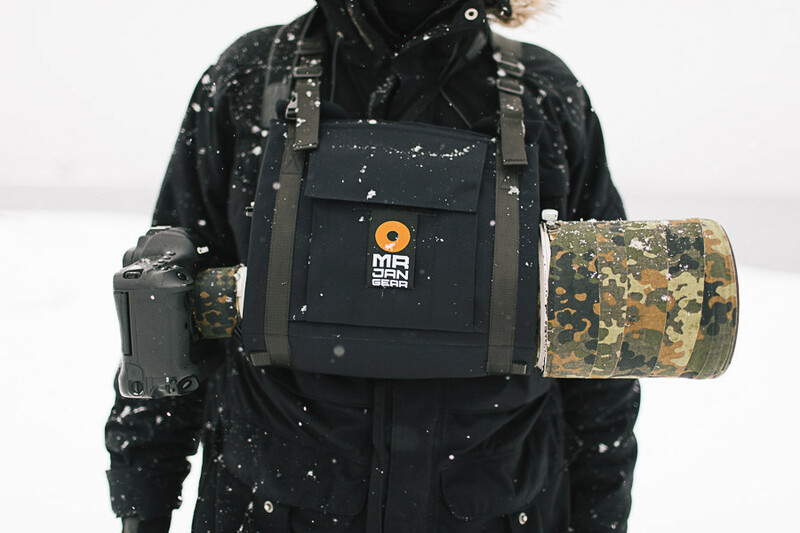 Carrier is designed with a front pocket where you can store a phone, memory cards, a battery or a 1.4x extender. 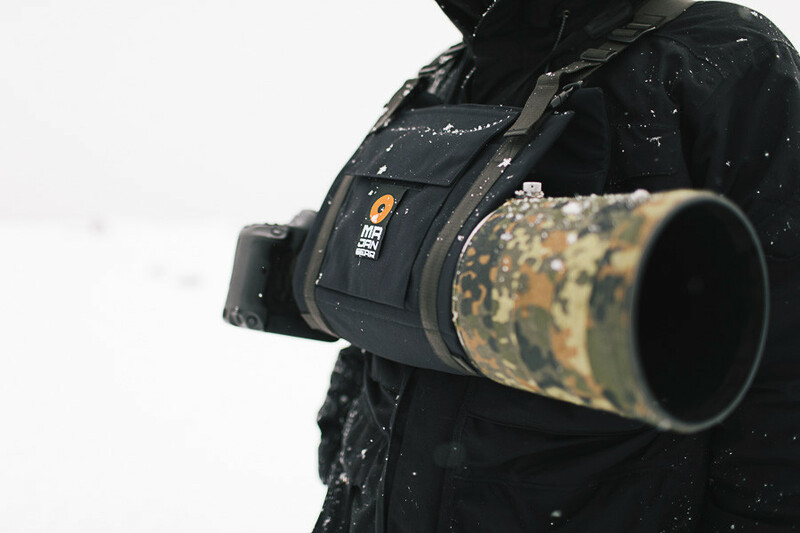 Carrier holds a large telephoto lense steadily and you can easily put on and take out extenders, batteries and memory cards with both hands.